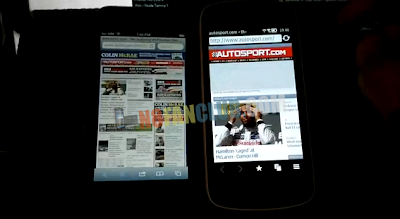 This entry was posted in Comparisons, News, News Update on by Admin. 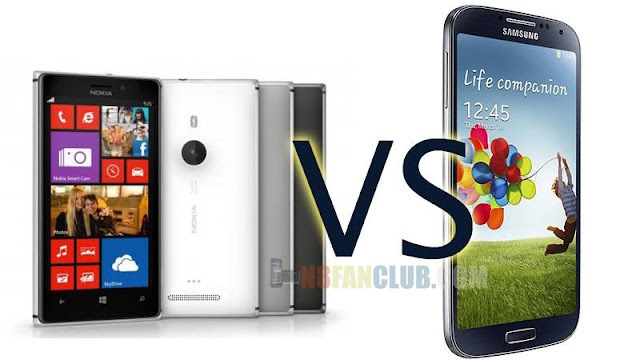 PocketNow has created a short video comparison between Samsung, Nokia and HTC's top notch flagship smartphones. 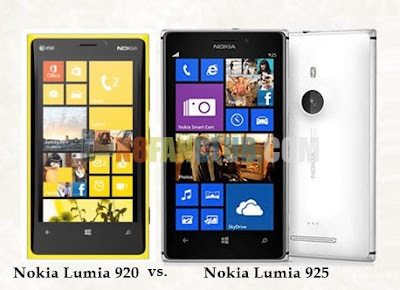 Galaxy S 4 and HTC One are both having Android Jelly Bean OS whereas Lumia 925 offers Windows Phone 8 OS. 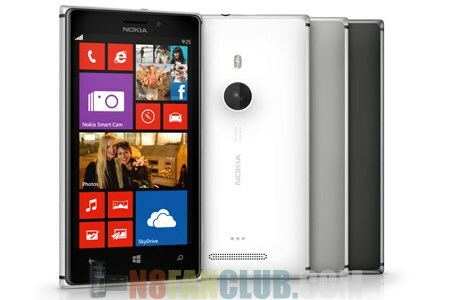 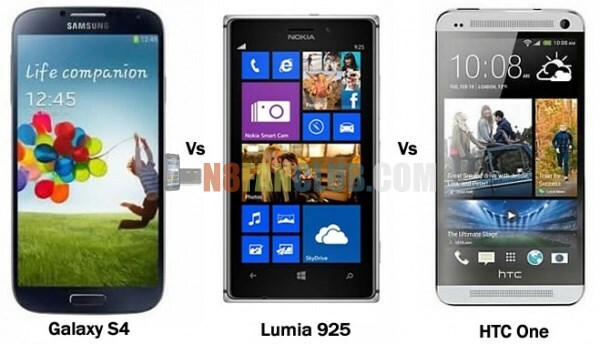 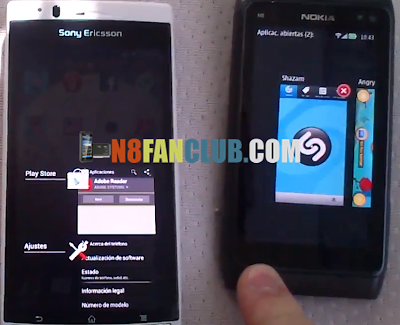 Below you can see the video comparison between Samsung Galaxy S 4, Nokia Lumia 925 and HTC One. 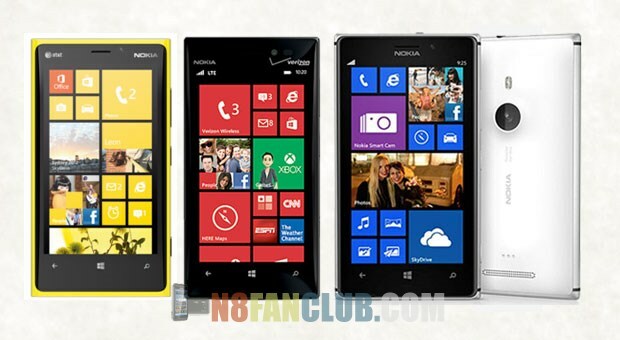 This entry was posted in Comparisons, News, News Update, Windows Phone on by Admin.